Dev News Weekly is designed to give you (and me) 10 useful software/web developer stories every Tuesday morning! 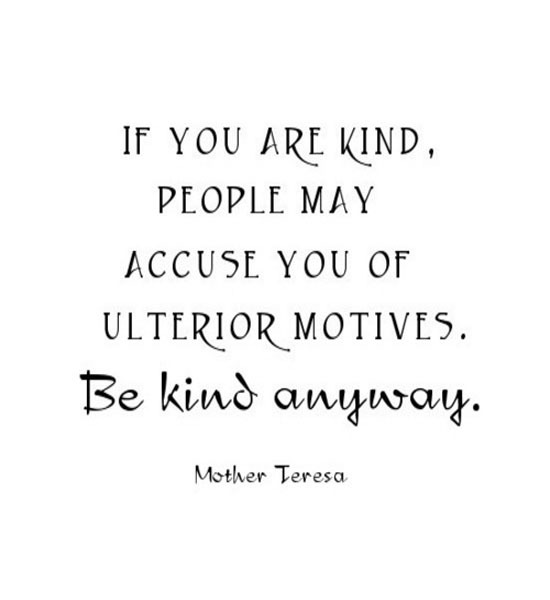 I’m not usually one to quote Mother Teresa, but I like this quote a lot. I do have to admit to having ulterior motives with this newsletter though. If I keep this up, I’ll soon learn which … Continue reading "Dev News Weekly #5: Where it’s mostly about mobile… and niceness"